According to recent reports, Mick Jagger has been hospitalized after he sought medical assistance for an unknown illness. As a result, the Rolling Stones’ tour, No Filter has been postponed, although the exact new schedule has not been announced yet. The news came not long before the tour was supposed to start, making many fans worried about the condition of the star. 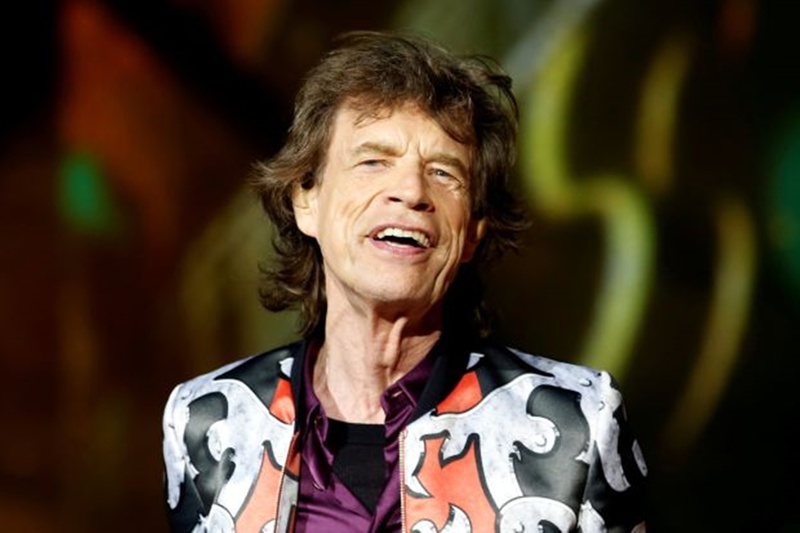 However, reports indicate that Jagger might not be that dangerously ill –– instead, he has postponed his tour on the advice of the physicians who treated him. 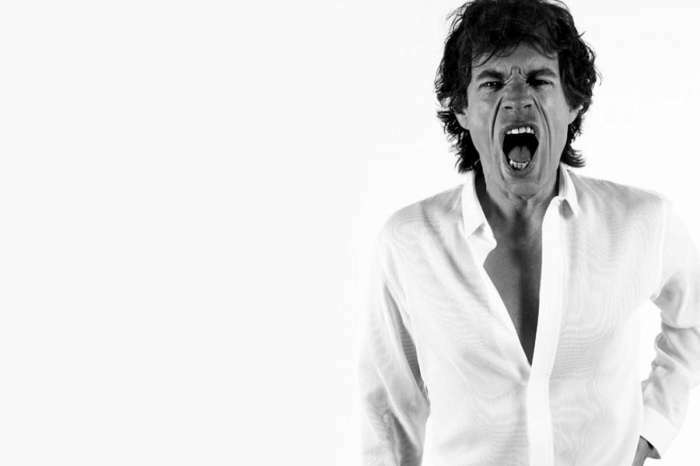 The problem was discovered as part of a routine health check-up that Jagger had to undergo before starting the tour. It is not known yet what the reason for Jagger’s hospitalization was, although there are reports that the condition urged doctors to prioritize his treatment immediately. 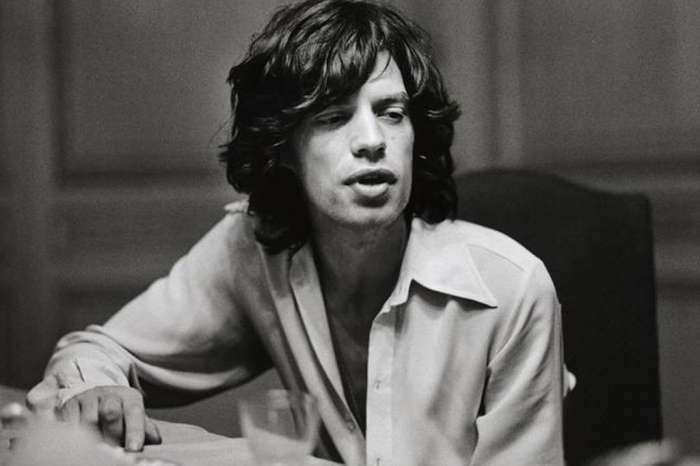 At the same time, sources allegedly close to Jagger indicate that the condition is not anything serious. However, given the status of the rock star, as well as his age, it is understandable why physicians might want to be more cautious in their approach with him. Jagger himself has issued an apology to his fans on social media and has stated that he will start the tour as soon as he is cleared by his physicians and is feeling good to go. Judging by the responses he has received so far, most fans seem entirely understanding of the situation and have wished him a fast recovery. Some have tried probing for more information on his exact condition, but those questions have so far gone unanswered.